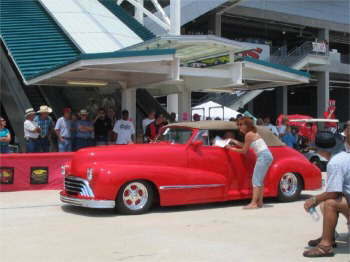 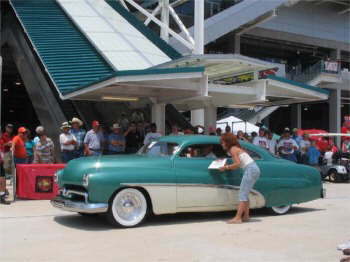 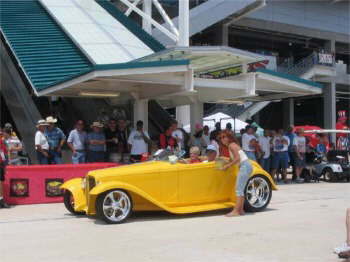 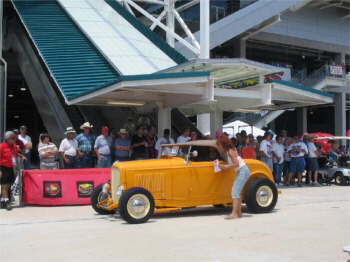 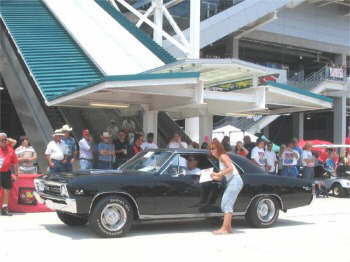 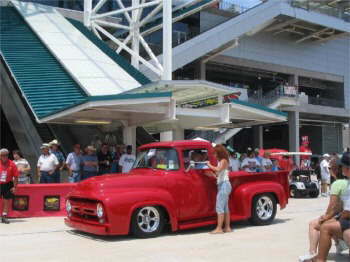 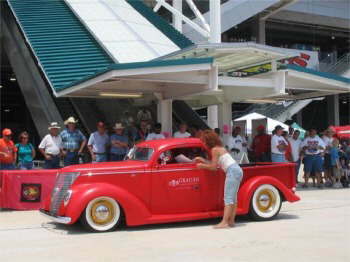 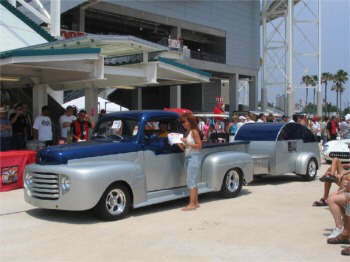 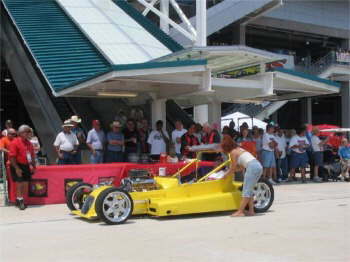 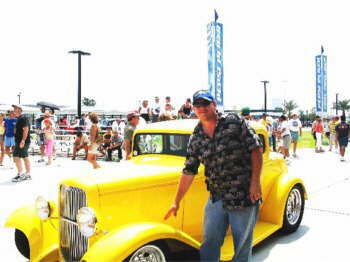 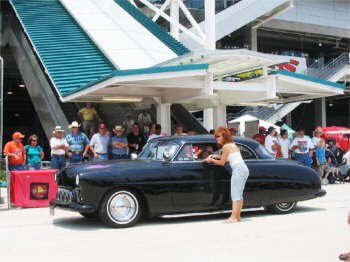 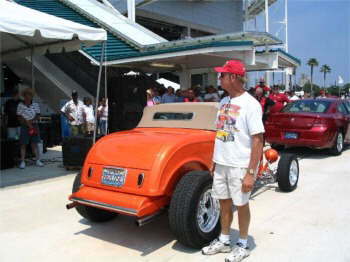 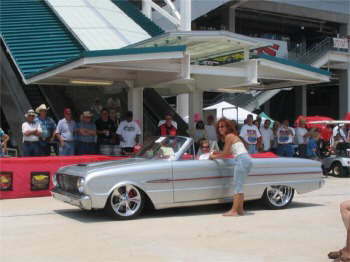 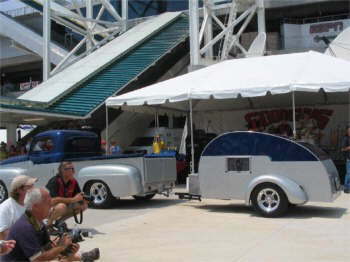 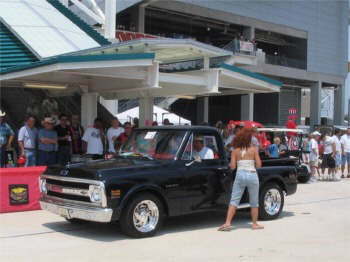 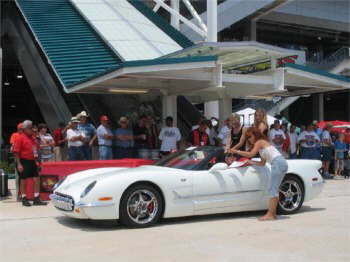 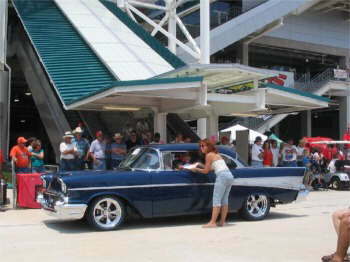 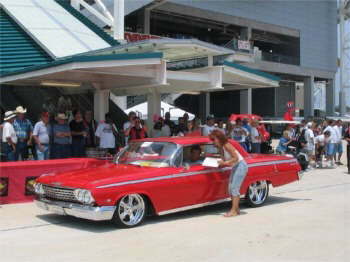 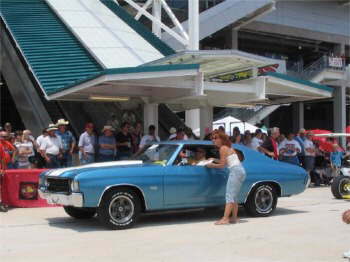 I am sending photos from the 7th Spring Nationals--GoodGuys Car Show--May 27, 28, & 29, 2005--on the Alltel Stadium Grounds--Jacksonville, Florida. 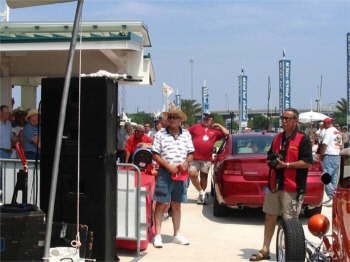 I am the Communications Director for the Jacksonville Rod Runners--Host Club or the show. 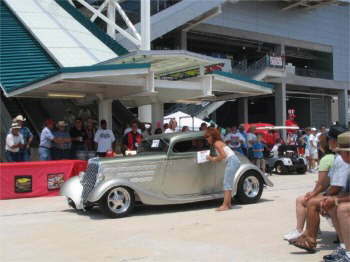 We were very pleased with the outcome of our first show at the Stadium--Home of the Jaguars! 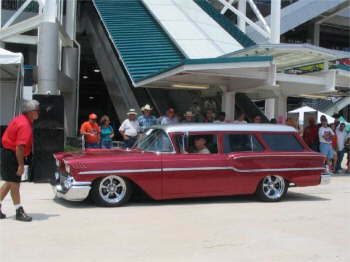 to send. 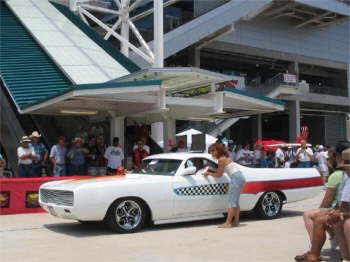 We had over 1,200 cars and around 47,000 spectators. 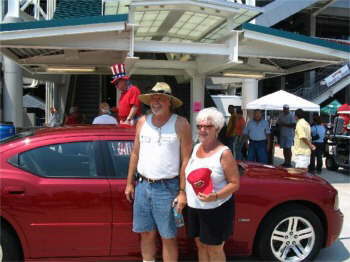 The grounds were wonderful and there was AIR-CONDITIONING to help us cool off! 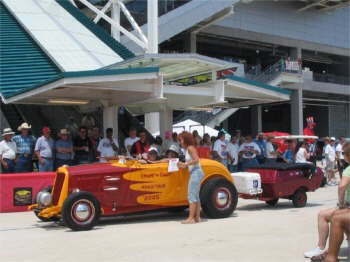 Many of the photos are of the awards ceremony.